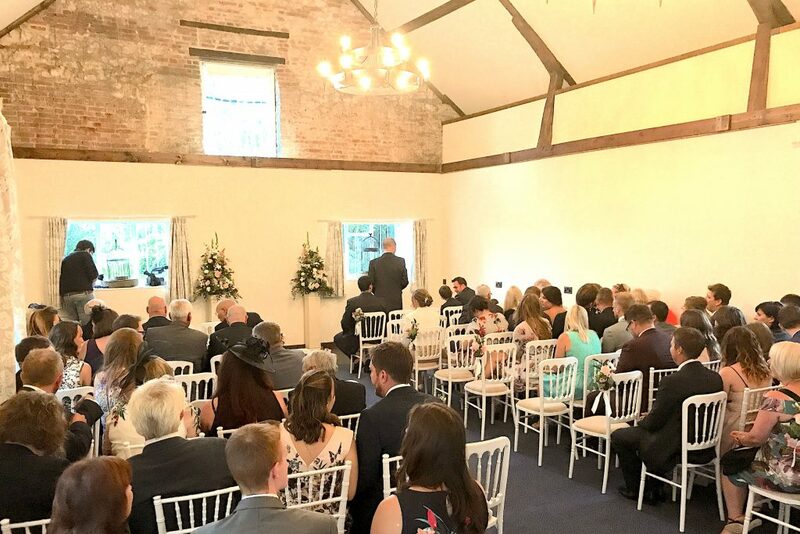 From boardroom meetings to black-tie galas, the historic buildings, beautiful gardens and quiet country charm of Hockwold Hall provide the perfect privacy and backdrop for creating one-of-a-kind events. We are pleased to offer onsite meeting and events spaces for seated groups of 10 to 300 people, as well as indoor/outdoor groups of up to 750 people. 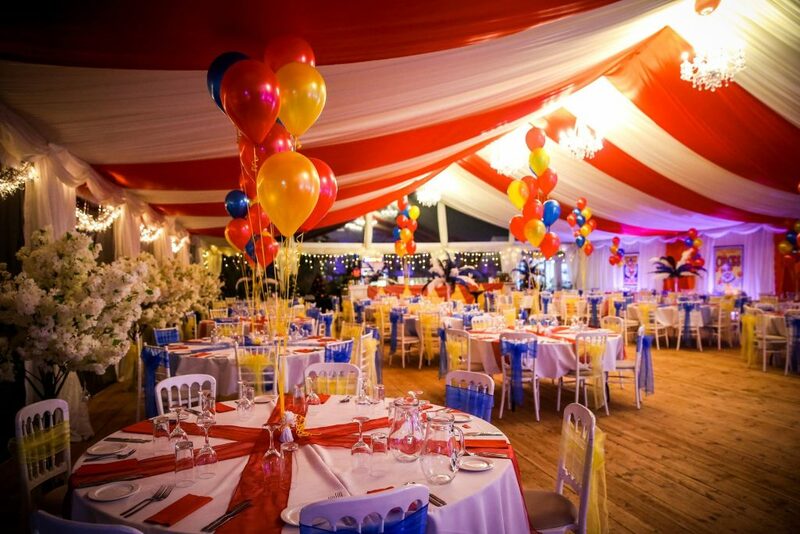 Our friendly, experienced staff can help you plan and organize a memorable event that satisfies your style and budget. 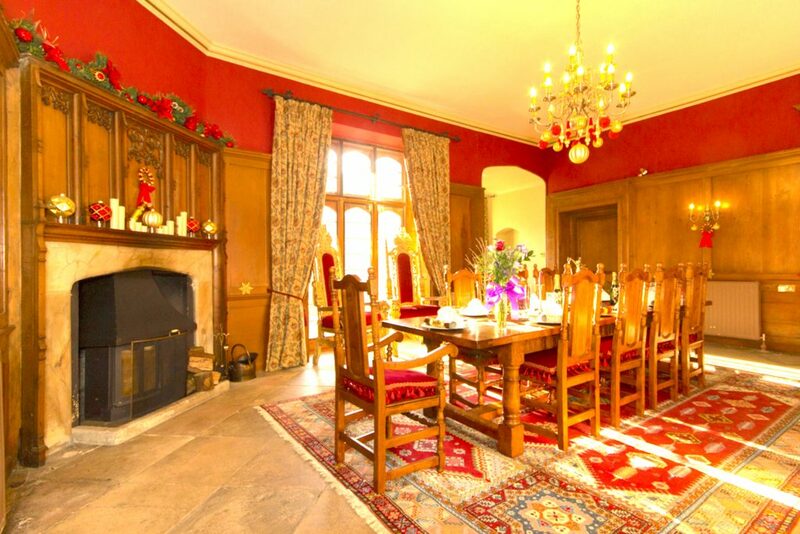 Customizable bespoke options and full-service, turn-key packages are available. 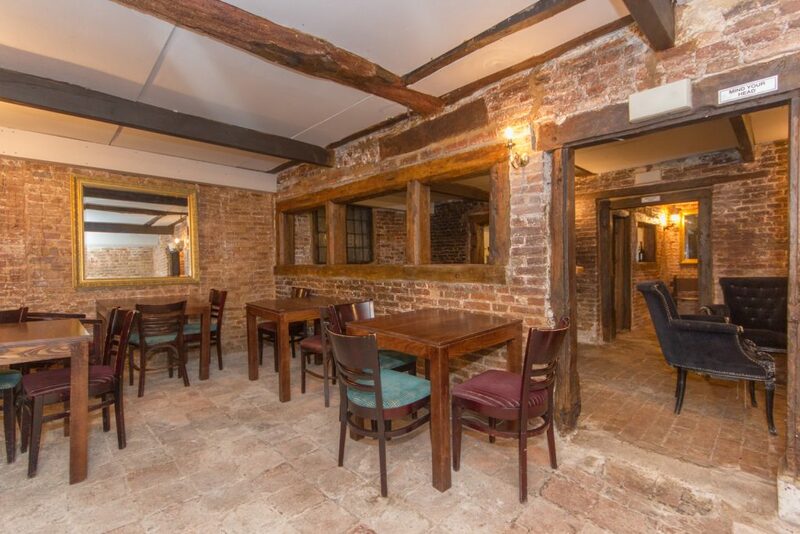 SMALL INTIMATE GROUPS of 8 to 45 people can be hosted in our Cellar Bar or Main Dining Room, subject to seating format and required services. 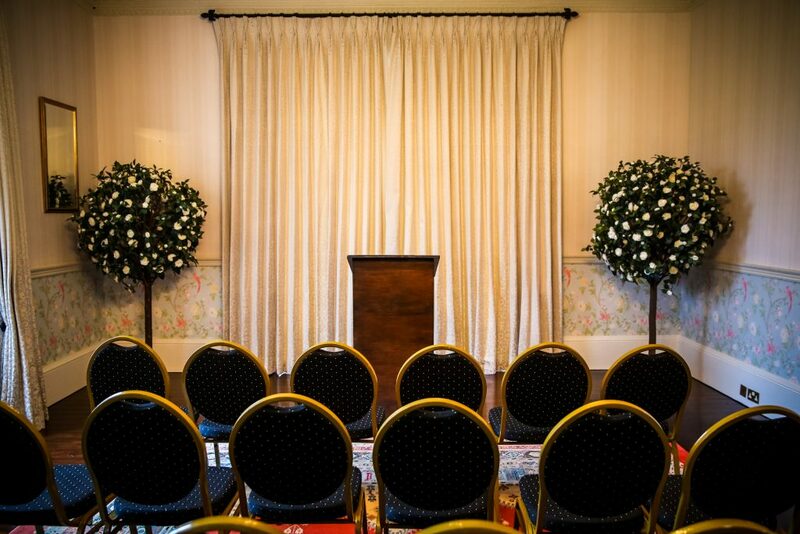 MEDIUM-SIZED GROUPS of 25 to 140 people can be hosted in our Ceremony Room or Banquet Hall, subject to seating format and required services. 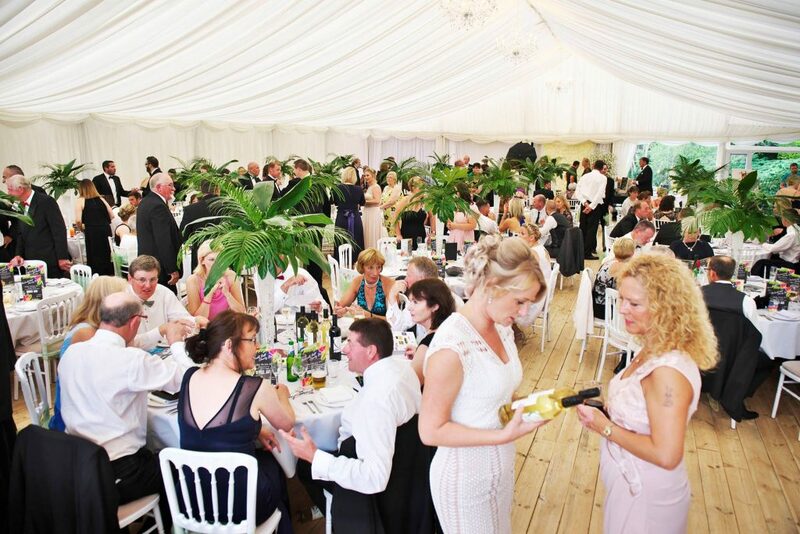 LARGE GROUPS of 150 to 300 people can be hosted in our Grand Marquee, subject to seating format and required services. For more information regarding Accommodations and Catering, or to request a Brochure, please click on the above buttons.